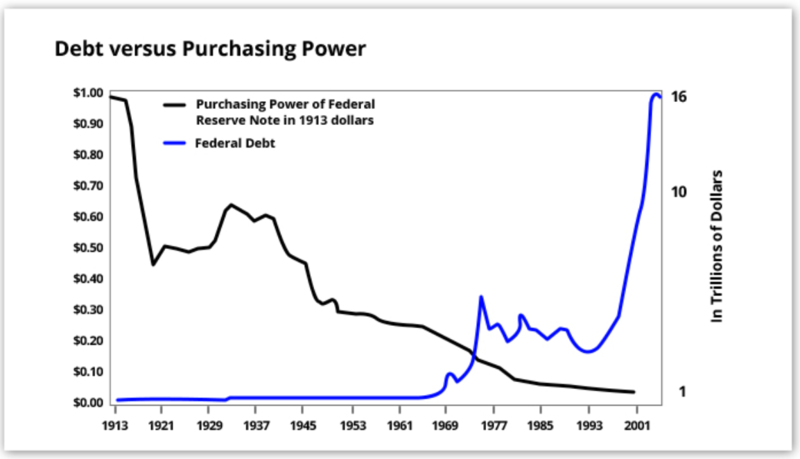 A new monetary standard which will see the dollar "reboot" and gold be revalued to $10,000/oz according to best-selling author and Pentagon insider Jim Rickards. Stratfor's analysis was considering the threat of a strong dollar on Trump's plans to reduce the trade deficit. 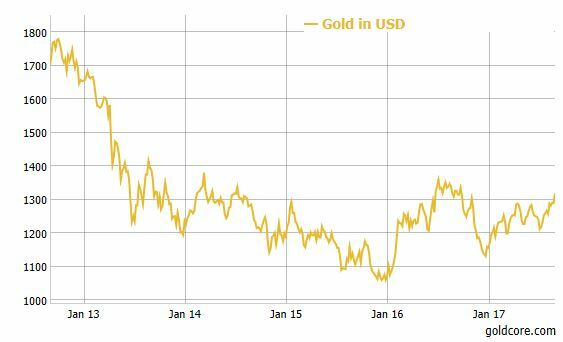 We have recently discussed the danger of political deadlock and uncertainty on the US Dollar and how this will benefit gold. Rickards' comments come from a similar viewpoint in that there is decreasing faith in the US dollar. 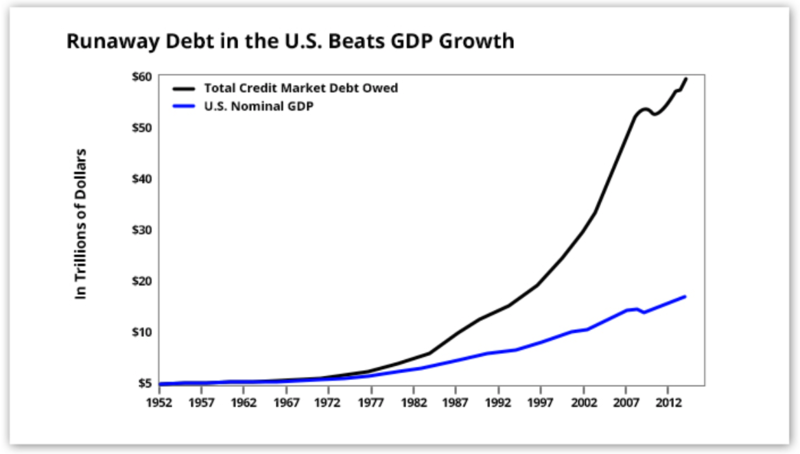 This lack of trust is mainly driven by the more than $100 trillion debt ($20 trillion national debt and another $100 trillion in off 'balance sheet' liabilities) in the country and the ongoing dedollarisation by major economies. Will Trump really call a global summit? Who knows. His own team probably won't know until he tweets about it. Whether Trump 'owning' the Fed means he would seek to upend the international monetary order is one thing. But, even if he doesn't do that, investors would be wise to consider what impact a Trump-controlled Federal Reserve would have on the world. 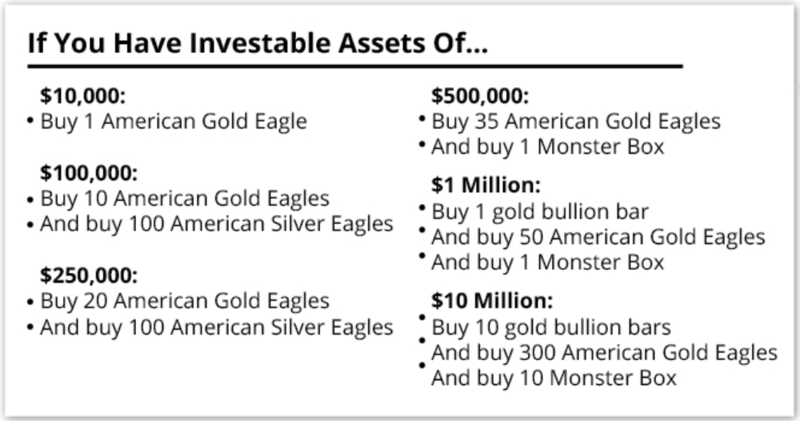 Rickards, Stratfor and even us here at GoldCore cannot predict what will happen in terms of the gold price. 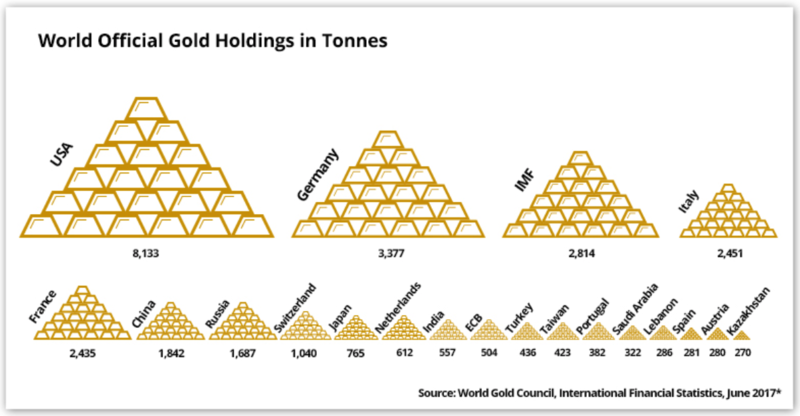 What we do know is that gold has played a very important role throughout history - especially as a hedge against currency devaluation. - The Truth About Bundesbank Repatriation of Gold From U.S.
- Cyberwar Risk – Was U.S. Navy Victim Of Hacking?